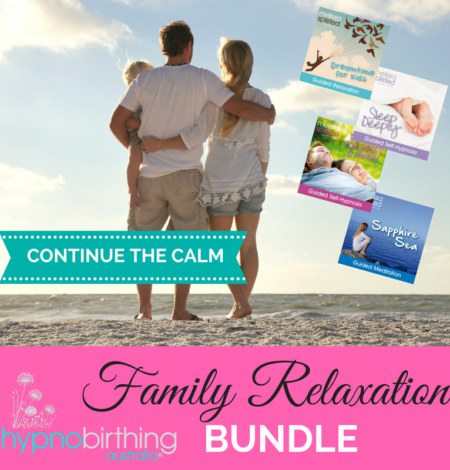 This album has been created to help you to reduce tension and enhance your level of relaxation during breastfeeding whilst you bond with your precious baby. Being a new mother is a beautiful and exciting experience, however it can also be a challenging time. Babies who are breastfed tend to be much happier, well-adjusted and enjoy better health. Research shows that relaxation can increase milk production by up to 63%. Stress hormones, anxiety and fatigue are also known to inhibit milk supply; and this is why regular relaxation can be highly beneficial when feeding your baby. It is recommended that you listen to the first track, ‘Affirmations for Breastfeeding & Bonding’, on a regular basis. You can play it in the background as you go about your daily routine. This will help to program your subconscious with positive thoughts and expectations. Affirmations can be a powerful tool to help you change your mood, state of mind, and manifest any changes you desire in your life. The second track, ‘Breastfeeding & Bonding with Baby Relaxation’, is designed to assist you to relax and have a positive mindset for feeding. It is recommended that you not listen to this relaxation on occasions when you are particularly tired. It is important that you stay awake throughout your feed (for safety). If you feel your attention drifting away, just gently refocus your mind back to your beautiful baby and the messages given in the audio. Enjoy some special time to release and let go, as you bond with your baby and breastfeed with ease. 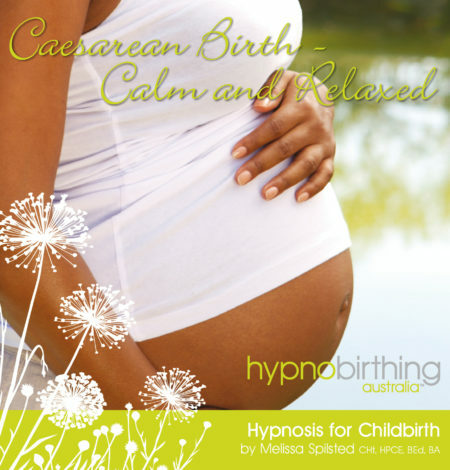 Melissa is a certified Hypnobirthing Practitioner Childbirth Educator (HPCE), a registered Teacher (B.Ed, B.Arts), a Clinical Hypnotherapist (Clinical Member of the AHA), the Vice President of CAPEA Qld, has written for Mother and Baby Magazine, appeared in Practical Parenting Magazine & The Australian Woman’s Weekly, lectured midwives and midwifery students in local universities and hospitals and her work has been showcased at the Royal Society of Medicine in London. Note: Please ensure that you are not operating a moving vehicle or engaged in an activity which requires your attention whilst listening to this.